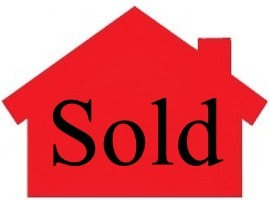 Thanks for the very professional and painless way you handled the sale of our home. You were wonderful to work with and it worked out so well. ~ Bill & Michelle S, New Home Sales Broker, Litchfield Park AZ. TNT are very experienced experts for uniquely applying these basics to get your property SOLD! TNT have the data, experience and techniques, all of which we share with you, to pin-point the optimum price range to recommend for your property. Once your property is listed, we use the latest technology to “get the word out” to the best prospects for your property, present your property in the best possible way, and respond to inquiries instantly. Every technique proven effective will be applied in the campaign to sell your property, with ongoing review with you of prospect traffic, agent feedback and offers for possible adjustments.